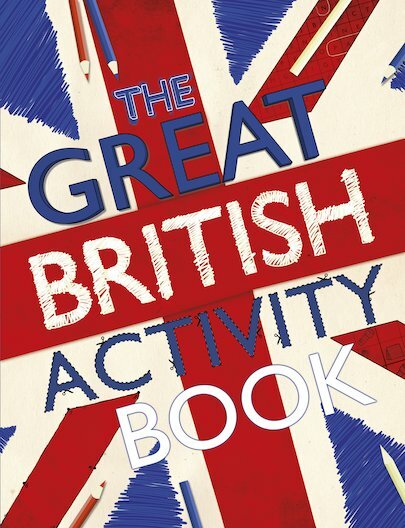 THE GREAT BRITISH ACTIVITY BOOK is a wonderful way for children to explore the country with nothing more than a packet of pens. Following the success of THE GREAT BRITISH COLOURING BOOK with even more things to do to keep children entertained on rainy days and holidays. Filled with puzzles, games and scenes to complete and colour from around Britain – with everything from the Loch Ness Monster to a Welsh dragon, and from Windsor Castle to a traditional street party.